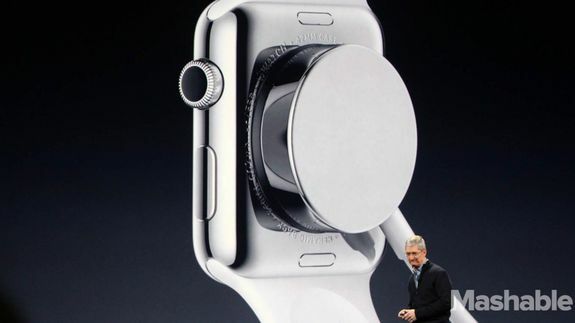 Apple Watch: Nope, not buying it - trendistic.com: ever tried. ever failed. no matter. try again. fail again. fail better. It’s the golden age of podcasts, with almost no topic left untouched for you to listen to on your commute or during your workout….